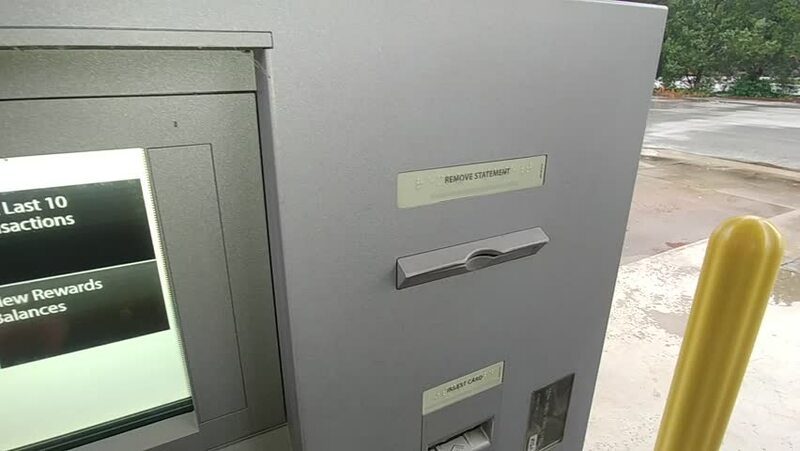 hd00:12Man's hand inserting and removing a bank card at an ATM. 4k00:06Slide and tilt up from a parking lot towards the clinker buildings of Erlangen in 4k at sunset. hd00:40Aleque, France, 2015 dec 12: Group of skiers waiting for the elevator to go up to the ski slopes superior 54.